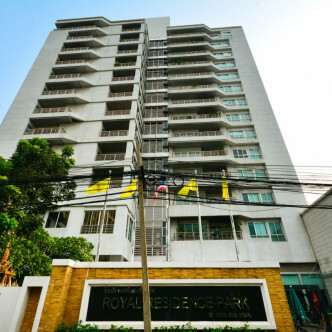 The Royal Residence Park was finished in 2005 and has been finished to an extremely high standard. 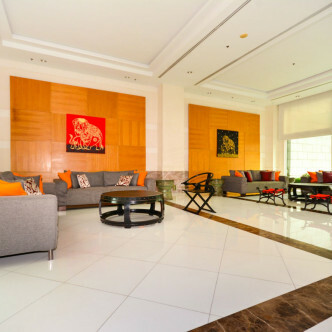 The lobby has been beautifully decorated with polished marble floors and high ceilings with chandeliers hanging from them. 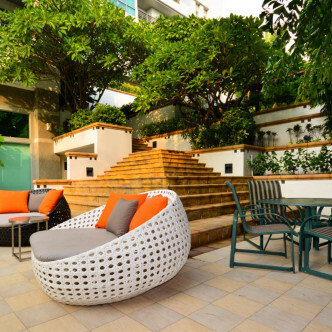 It certainly has that wow factor. 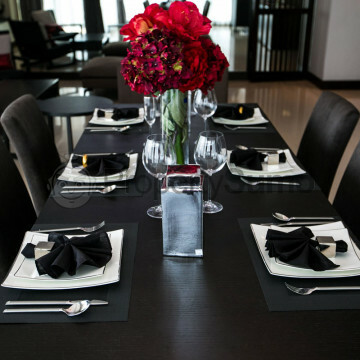 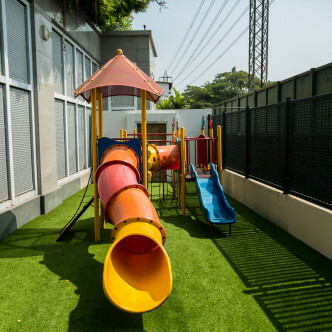 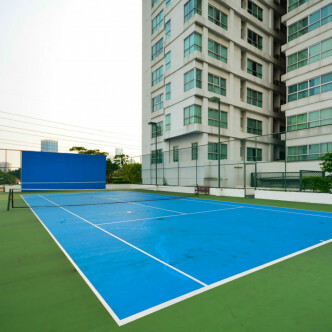 By way of facilities you are spoilt for choice with a swimming pool, gym, sauna, tennis court, playground, car parking and 24-hour security guard. 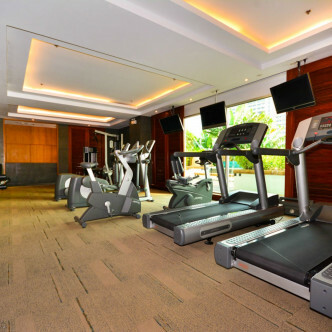 The wooden floor gives the gym a luxury feel, and there is all the necessary machines and equipment together with free weights and gyms balls to guarantee a good work out. 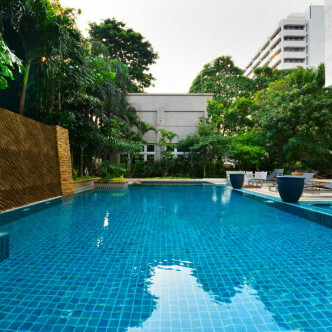 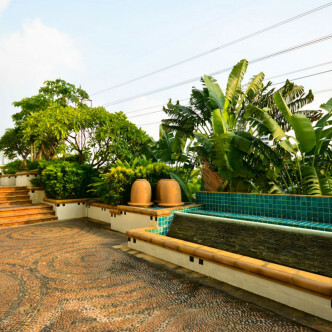 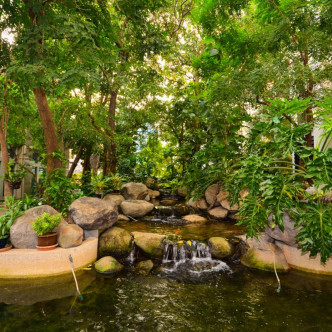 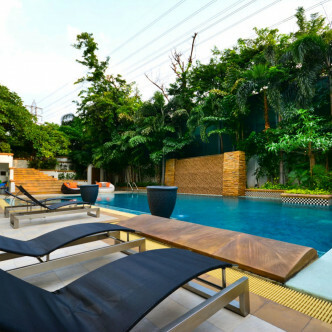 The pool is beautiful, in keeping with the rest of the quality feel of the building, and it also offers enough shade for those that find the Bangkok weather a little too hot! 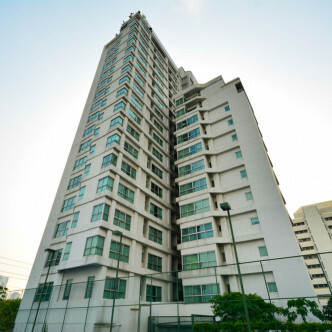 Wireless Road is an excellent location to be based in Bangkok, with easy access to Phloen Chit BTS station. 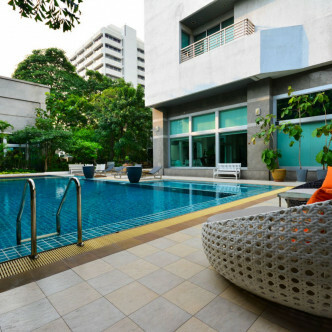 The British and US embassies are also nearby.